Did you know that your leather sofas need special care and attention? This is exactly why most home and business owners are not prepared to properly take care of the delicate leather fabrics. 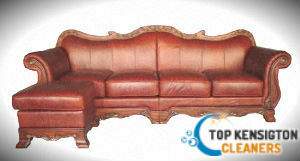 Non-professionals simply lack the necessary skills and tools to make leather sofa cleaning efficient. 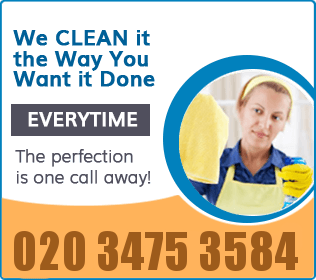 Our company has been specialising in providing both home and office owners in Kensington W8 with high-quality leather sofa cleaning services to guarantee excellent results and perfection in every single detail. We not only guarantee that your expensive leather furniture will not be damaged in any way, but the results will also be long-lasting and you will get rid of all dust and dirt accumulations, as well as of the house dust mites, allergens and bacteria that is often lurking from their insides. 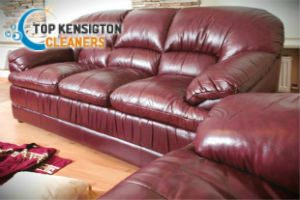 It is important for our customers to know that they can find our excellent leather sofa cleaning procedures not only in Kensington, but also in the rest of the London areas. We are right here for you seven days a week, and our customer service representatives are available 24 hours a day completely for your comfort. In addition, you can easily get in touch with us via sending us an e-mail or calling us on the phone. The unmatched quality we offer, in combination with the affordable prices and fantastic and long-lasting results is something that cannot be left unnoticed. In addition, all procedures are carried out by our trained, vetted and certified cleaning technicians, who will give their best in order to present you the best quality in return to your money. All kinds of spills, stains, dust and dirt accumulations will be carefully extracted by steam cleaning machines and hot water extraction tools. In addition, only mild and sensitive detergents will be used in order for the delicate fabrics to be kept intact.